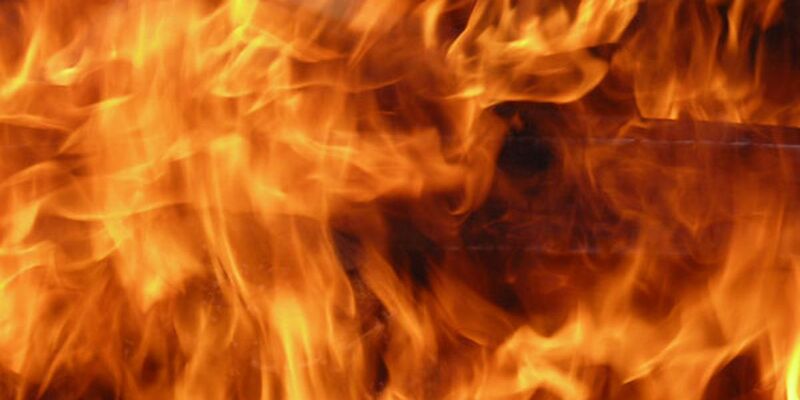 AMARILLO, TX (KFDA) - Amarillo fire crews were on the scene of an attic fire on Wednesday night that caused over $60,000 in damage. Around 10:04 p.m., crews were dispatched to the 100 block of Wayside Drive after receiving a house fire report. When they arrived at the scene, heavy smoke was seen pouring from the attic. Additional units were called to contain the blaze, and the fire was brought under control around 10:52 p.m.
No injuries were reported, and the fire was ruled accidental by Amarillo fire marshals. Damage is estimated at $65,000.